South Durban: The Butterworth Group, 1977. 925 pages. Book is in Very good condition throughout. . First Edition. Hard Cover. Very Good/No Jacket. Cambridge. 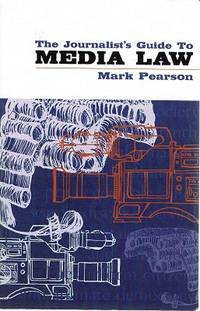 Mass: Cambridge University Press, 1987. 300 pages. Book and Jacket appear to have hardly been read and are both in Fine condition throughout. The only exception is a small inscription to the inside page. . First Edition. Hard Cover. Fine/Fine. London: Pan Macmillan, 2018. 375 pages. Book and Jacket appear to have hardly been read and are both in As new condition throughout. . First Edition. Hard Cover. As New/As New. 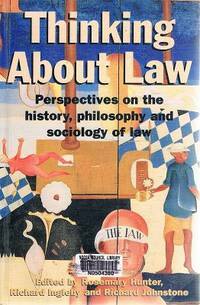 Crows Nest: Allen & Unwin, 1997. 272 pages. Book appears to have hardly been read and is in Fine condition throughout. . First Edition. Pictorial Soft Cover. Fine/None Issued. West Melbourne: Thomas Nelson Australia Ltd, 1977. 779 pages. Book and Jacket are both in Very good condition throughout. 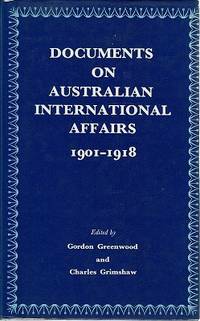 The Volume Covers The Formative Years, From Federation To The End Of The First World War, When Australia First Ventured Into The Field Of International Relations.. First Edition. Hard Cover. Very Good/Very Good. Sydney: Allen And Unwin, 2011. 480 pages. Book appears to have hardly been read and is in Fine condition throughout. . Fourth. Soft Cover. Fine/None Issued. Sydney: Allen And Unwin, 1995. 254 pages. Ex-Library. Book is in Very good condition throughout. 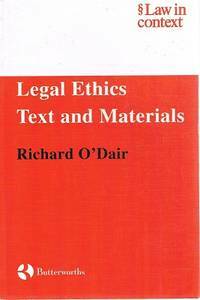 This Offers A Comprehensive Introduction To The Ways In Which Law Has Been Presented And Represented.. First Edition. Paperback. Very Good/None Issued. Auckland University 129 pages. Book appears to have hardly been read and is in Fine condition throughout. The only exception is a small inscription to the inside page. . First Edition. Hard Cover. Fine/No Jacket. London: Victor Gollancz, 1967. 428 pages. Book and Jacket are both in Very good condition throughout. 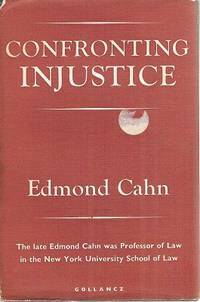 Cahn Brought To The Study Of Law The Cosmic Insights Of A Philosopher, And He Approached Philosophy Through The Practical Workings Of The Law. He Wrote In Order To Reach People. 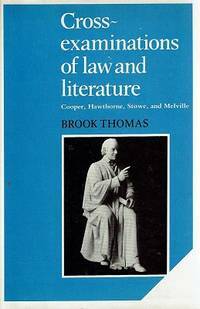 Legal Or Philosophical Aaaaabstractions Did Not Interest Him.He Sought To Move Minds And Heart And To Stir Men To Action.. Unknown. Hard Cover. Very Good/Very Good. London: Butterworths, 2001. 495 pages. Book is in Very good condition throughout. . First Edition. Soft Cover. Very Good/None Issued. Washington: American Enterprise Institute For Public Policy Research, 1976. 232 pages. Book is in Very good condition throughout. The Proceedings Of A Conference Held At The State University In 1972. Reprint. Soft Cover. Very Good/None Issued. London: Book Club Associates, 1984. 128 pages. Ex-Library. Book and Jacket are both in Very good condition throughout. 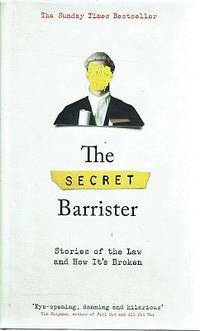 This Collection Of Anecdotes Skims Over Some Three Hundred Years Of Legal History.. Reprint. Hard Cover. Very Good/Very Good. 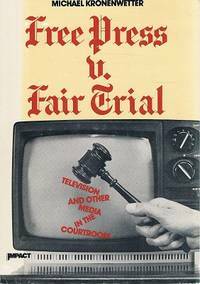 Free Press To Fair Trial: Television And Other Media In The Courtroom. New York: Franklin Watts, 1986. 104 pages. Book and Jacket appear to have hardly been read and are both in Fine condition throughout. 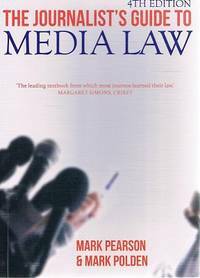 This Book Examines The Historical Precedents Of The Freepress/fair Trial Controversy And Then Brings You Up To Date On The Latest Thinking Of The Courts.. First Edition. Hard Cover. Fine/Fine. Campbell. ACT: Australian Defence Studies Center, 1994. 272 pages. Book appears to have hardly been read and is in Fine condition throughout. The Laws Of Armed Conflict Are Under Challenge As Hostilities Erupt In Many Parts Of The World. All Too Obviously, Few Of These Conflicts Are Being Fought According To The Traditional Laws Of War. 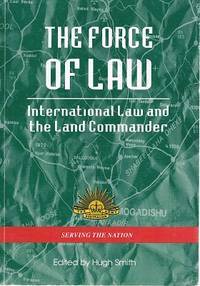 Many Armed Forces, Including The Australian Defence Force, Are Facing The Challenge Of How To Respond To Combatants Who Ignore The Geneva And Hague Conventions.. First Edition. Paperback. Fine/None Issued. London: Michael Joseph, 1995. 322 pages. Book and Jacket appear to have hardly been read and are both in As new condition throughout. 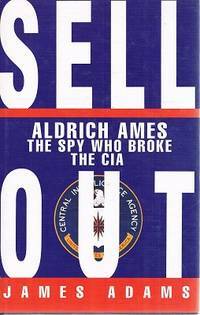 This Tells The Story, As Gripping Any Spy Novel, Of The Exposure Of The Mole. It Follows The Tortuous Investigation As Source After Source In Moscow Is Captured And Executed.. First Edition. Hard Cover. As New/As New. Sydney: Allen And Unwin, 2012. 222 pages. Book appears to have hardly been read and is in As new condition throughout. 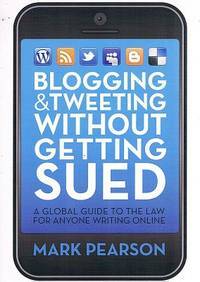 A Global Guide To The Law For Anyone Writing On Line. First Edition. Soft Cover. As New/None Issued. 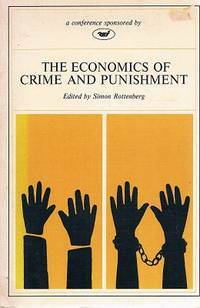 New York: New York University Press, 1985. 372 pages. Ex-Parliament house Library. Book and Jacket are both in Very good condition throughout. The only exception is a small inscription to the inside page. 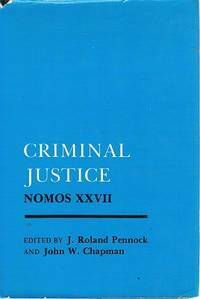 A Valuable Biliography On Criminal Justice.. First Edition. Hard Cover. Very Good/Very Good. 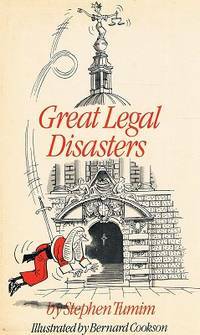 London: Pitman Publishing, 1993. 524 pages. Book appears to have hardly been read and is in Fine condition throughout. This Text Will Be Invaluable For Professional Accountancy Students Of The ACCA, CIMA, ICSA, ICAEW And IComA. 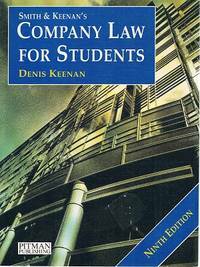 Undergraduates Taking Business Studies, Accountancy And Business Law Degrees Will Also Find It Useful.. Reprint. Soft Cover. Fine/None Issued. Divided Europeans: Understanding Ethnicities In Conflict. The Hague: Kluwe Law International, 1999. 349 pages. Book appears to have hardly been read and is in As new condition throughout. This Book Critiques The Concepts Of Cultural Functionalism And Biologised Ethnicity. 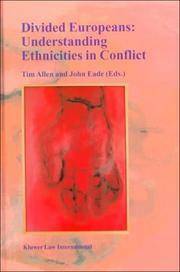 The Chapters Examines Ethnicities In Conflict Across Europe, And Have Been Selected On The Grounds That They Not Only Provide A Rich Ethnographic Account Of Overt Ethnic Conflict Or Racial Violence, But Also Relate These Local Situations To Wider Processes.. First Edition. Pictorial Hard Cover. As New/None Issued. 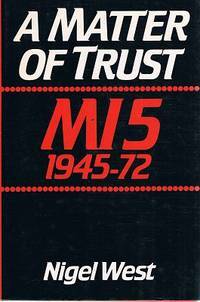 A Matter Of Trust: M15 1945-72. London: George Weindenfeld And Nicolso, 1982. 196 pages. Ex-Library. Book and Jacket appear to have hardly been read and are both in Fine condition throughout. 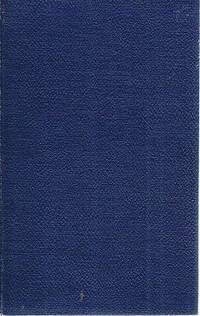 This Unique And Highly Readable Account Of Britains Premier Counter Intelligence Organization Is Certainly Stranger Than Fiction, But Is Thoroughly Documented With Names, Dates And Places.. First Edition. Hard Cover. Fine/Fine.